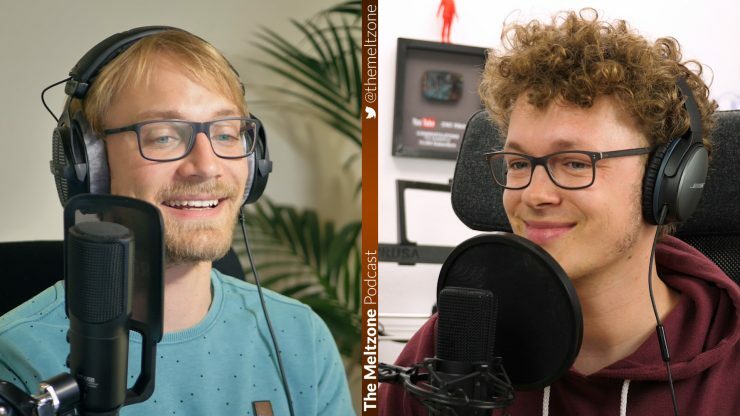 Tom and Stefan talk about their experiences in annealing PLA prints and discuss the recent change in Fusion 360’s pricing model. Recently a paper on a so called “3D printer fingerpint” was released that claims to be able to track prints back the printer they were made on, with stunning accuracy, so they talk about how realistic this could be and what the implications of such a method might be. Tom recently came back home from his roadtrip all over Europe where he filmed bits for his RepRap documentary and talks about the new high temperature products he has seen at E3Ds headquarter. Finally Stefan recently built his DIY filament extruder and talks about his first experience in making his own filament at home. Thank you for another awesome episode! I’m really glad you two decided to start podcasting, now I can comfortably listen to interesting topics while commuting. It’s discussing a method for turning filament spools back into pellets, but with a bit of modification it might be suitable for Stefan’s own filament making machine, or at least give you a couple of ideas.